A life well lived. Basic. challenges of a full life. clinical needs, we complete the circle. eMerge is a Maryland-based organization supporting individuals with developmental, physical and mental health disabilities. Today we serve more than 450 people, many of them rejected by other agencies. 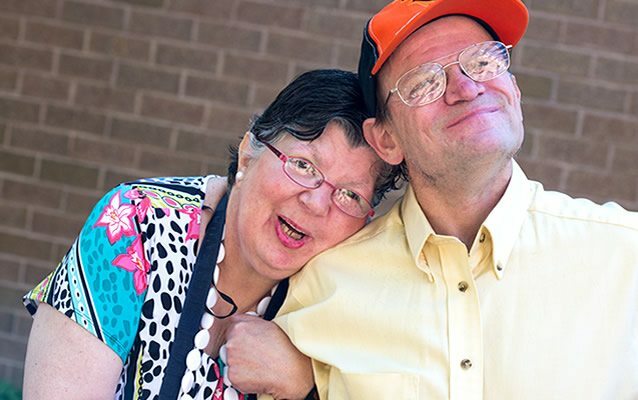 We don’t give up on individuals entrusted to the eMerge family–no matter how severe their disabilities–and encourage them in choosing personally enriching paths to living and working in their communities. Our dedicated team, reinforced by an expanding circle of families, volunteers, and local businesses, is key to our consistent success.